Overview At Stewart Chrysler Dodge Jeep Ram, our lineup of Ram Trucks is here for the short trips and the long hauls. 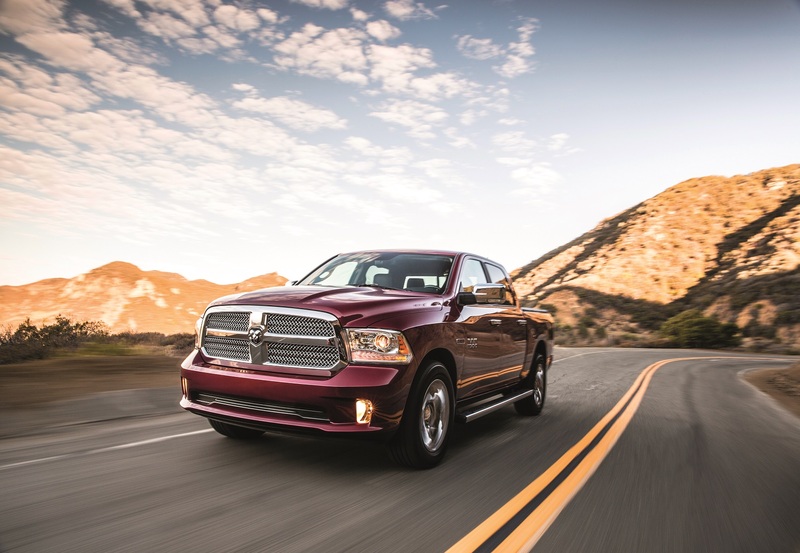 If you're looking for a durable and powerful Ram truck to drive around the Bay Area, you've come to the right place. Whether you need a truck with moderate towing capacity or for everyday short commutes, choose the Ram 1500. If you need a truck with a higher towing capacity to haul materials on the job site, the Ram 2500 can do the job. For a heavy-duty hauler with the most power, look no further than the Ram 3500. Stop by our Ram dealership near San Francisco, California to explore our full Ram truck inventory! 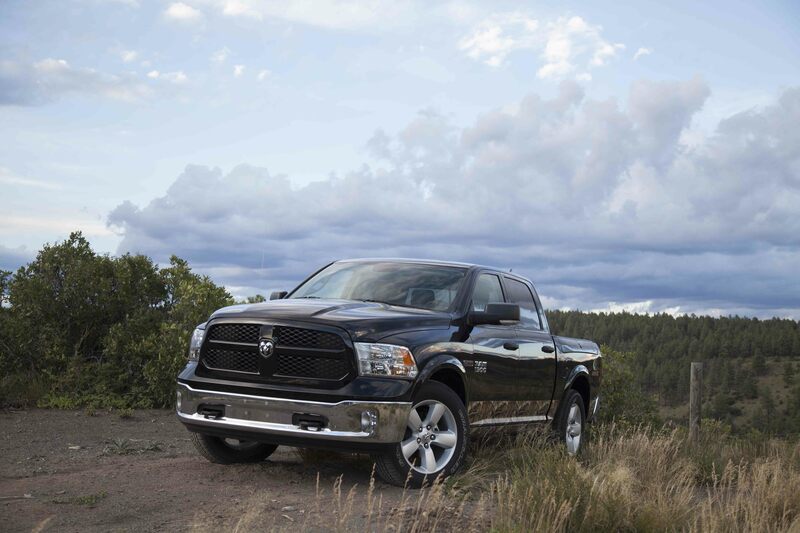 Lease a Ram Truck at your local San Francisco, CA dealership. The Ram 1500 is perfect if you're looking for a truck for short drives and moderate hauls. At Stewart Chrysler Dodge Jeep Ram, we have a great selection of Ram 1500 trucks waiting for you. The Ram 1500 can do it all, whether you're driving down the coast or making a delivery. Visit our dealership near San Francisco, CA to learn more about the Ram 1500. 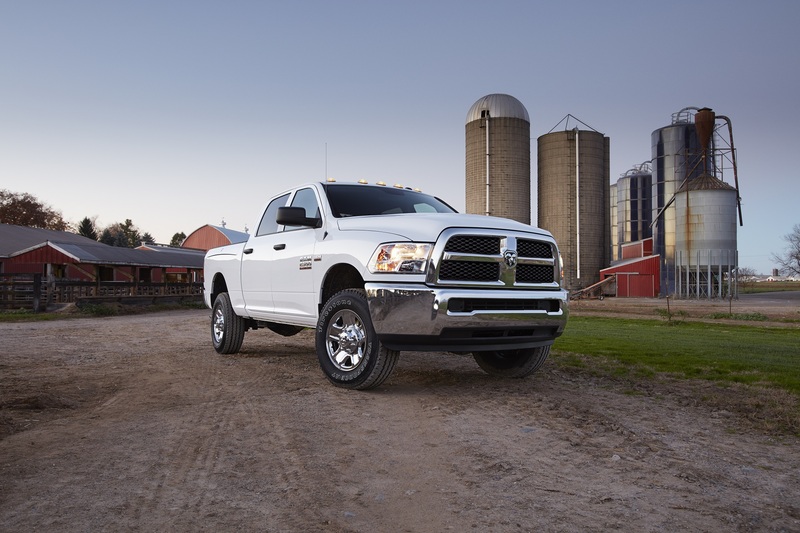 For a truck with power, high towing capacity, and capability choose the Ram 2500. With a max payload of almost 4,000 pounds and a large cargo space, you can't go wrong with the Ram 2500. Come by our dealership near San Francisco, CA to test drive the Ram 2500 today! If you're looking for a cargo van with maximum cargo space, the Ram ProMaster is ideal. 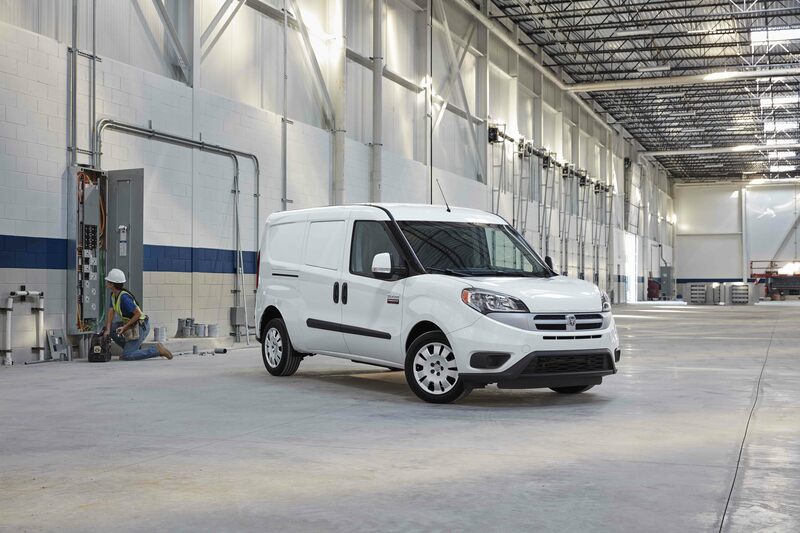 The Ram ProMaster is perfect for larger transports with wide door openings and top cargo height. Explore our entire Ram vehicle inventory today at Stewart Chrysler Dodge Jeep Ram! We pride ourselves on having outstanding customer service because we want your car-buying experience to be seamless and enjoyable. At Stewart CDJR, our friendly staff will help you throughout the entire car-buying process, from selecting your Ram truck to assessing your financing options. Ready to get behind the wheel of your own Ram truck? Contact our finance department today or visit our Ram dealership near San Francisco, CA for a test drive!